Submitted 3 years 11 months ago by Women in B2B. By stylist Helle Bille, Unique Style – Boring – oh NO! It doesn’t have to be that way, if you have the right items. Always select items that give you that special feeling of LUXURY in your basic wardrobe. BASIC does not mean BORING! My definition of basic, are items that suit together regardless how you mix them, just make sure that most of your colors are basic, like black, blue, white, grey or soft pastel colors. Otherwise you can’t mix them without looking like a flashing Tivoli, and your outfit will be too much and will overshadow your personality. 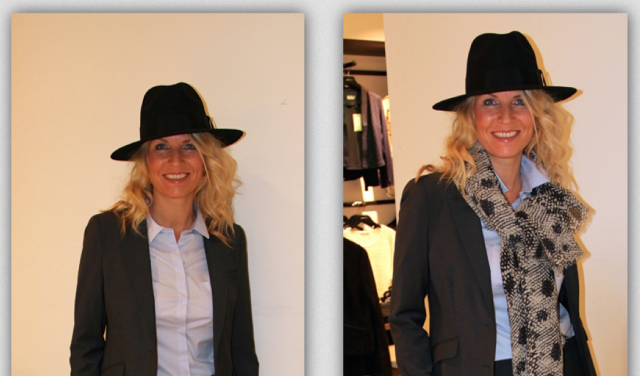 The Danish style of workwear is not as conservative as the English style, but we are not too daring. The Danish women are more casual and relaxed in their style – more LESS than too much, and we could learn a lot from Italian women who always dress feminine and elegant in high heels.